This post about bourbon cocktail recipes is brought to you from 4 Roses Bourbon but all the opinions are 100% our own. I am not your typical Bourbon consumer, in fact I have never had a bourbon. My husband, on the other hand, Bourbon is his drink of choice and he usually just drinks it over ice. 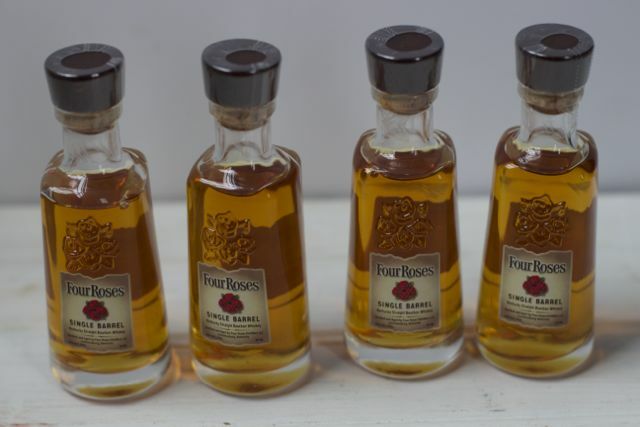 However, after getting some samples of Four Roses Bourbon and provided with the task of creating a Valentine’s Day Bourbon Cocktail Recipe, I may be a convert. 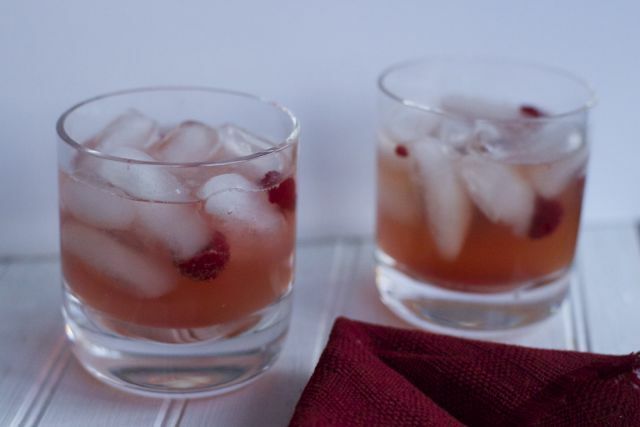 I found a few recipes for Kentucky Mule Cocktails with Bourbon so I adapted it slightly to create what I call the Romantic Ginger Beer and Bourbon Drink to share with your Valentine. Not sure of what I would think of this drink we only bought one bottle of Real Ginger Beer but now I wish I had purchased more. Place your ingredients in a low ball glass and stir. Simple enough right. This was a refreshing Bourbon Cocktail and it was not overly heavy in bourbon flavor which I really liked. We also came across a Beer and Bourbon Cocktail Recipe and decided to give it a try. What is the saying, beer than liquor never been sicker… I guess it doesn’t qualify if you drink them at the same time! 1′ Pour the beer into a chilled collins glass. In a cocktail shaker, combine the bourbon, lemon juice, and demerara syrup with ice, and shake vigorously. 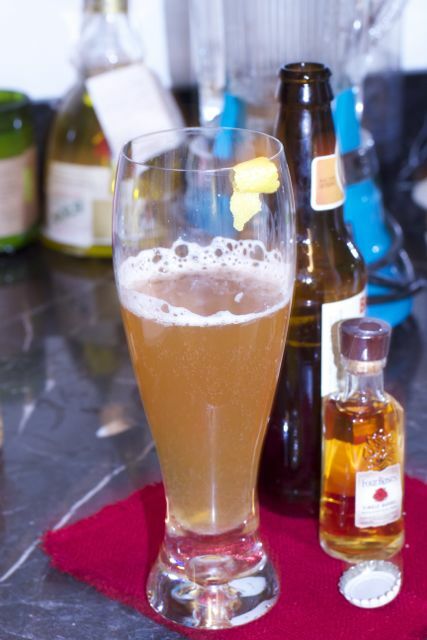 Strain the bourbon mixture into the beer and garnish with a lemon twist. 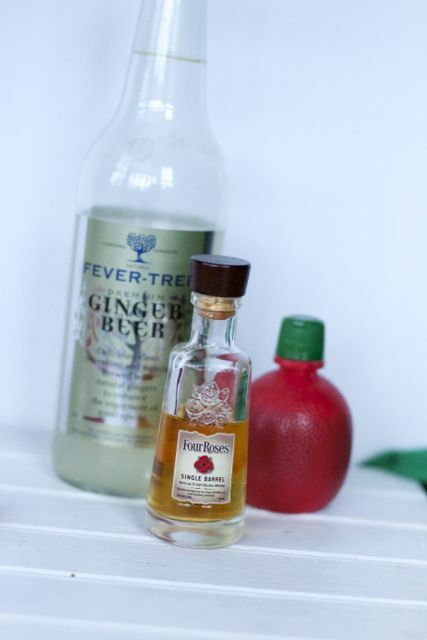 This Valentine’s Day be sure to create a new Bourbon Cocktail Recipe for your sweetheart to get the Romance in the air. 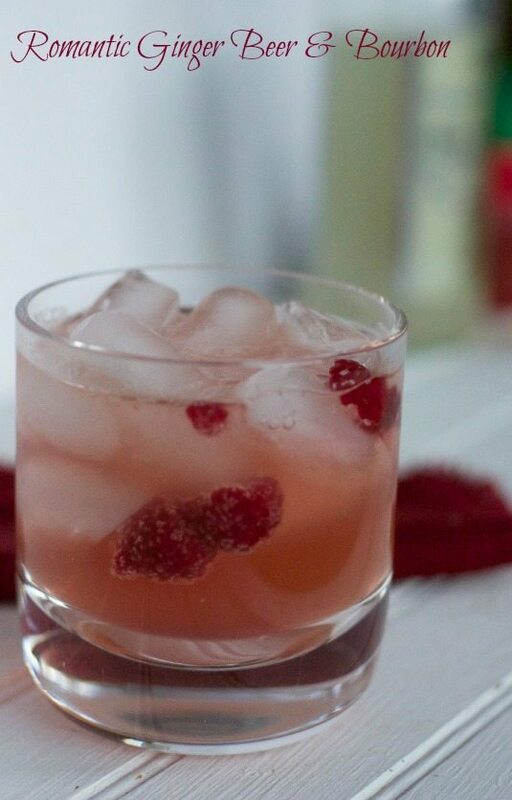 What is your favorite Valentine’s Day Cocktail? What a great idea for Valentines Day. Thanks for sharing this.